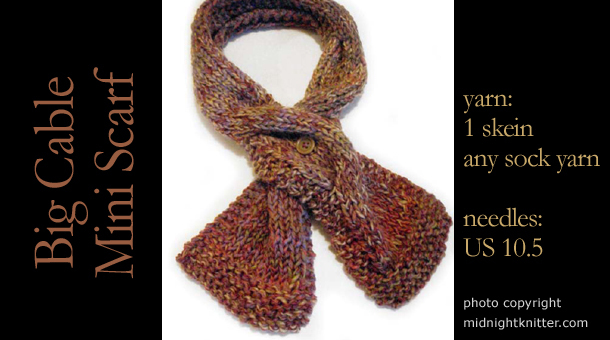 A super quick scarf holding two strands of lightweight yarn together. 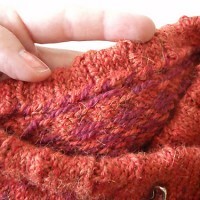 The large cable keeps it a fun knit and adds “fluff”. 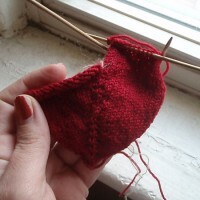 You can use one skein of sock yarn or two skeins of a sportweight yarn. 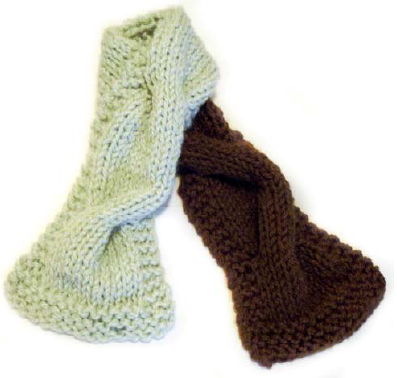 The brown and light green “mint chip” version is two skeins of Blue Sky Alpacas Sport Weight. 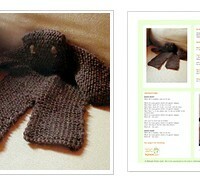 . . . . . . download now . . . . . .